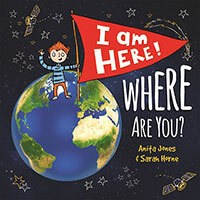 One of a new Alison Lester series of gorgeous books for little children, who will love the clear, colourful images and the rhythm of the text. 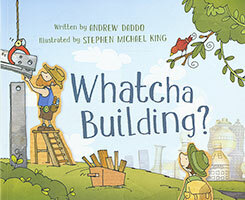 What's that dusty warthog saying? 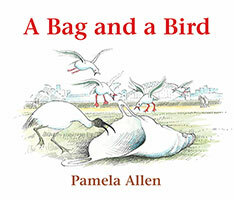 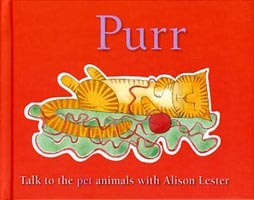 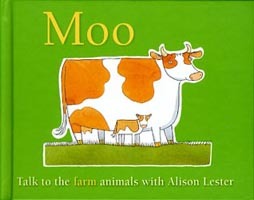 From much-loved author and illustrator, Alison Lester, come these new and exciting animal books designed especially for 0-3 year olds. 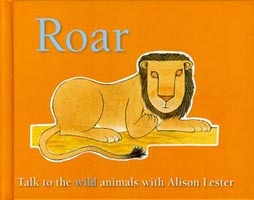 Little babies will respond to the rhythm of the text and the simple, colourful images, while toddlers will love joining in to make their own animal noises.